You were meant for greatness… and I want to help you get there. 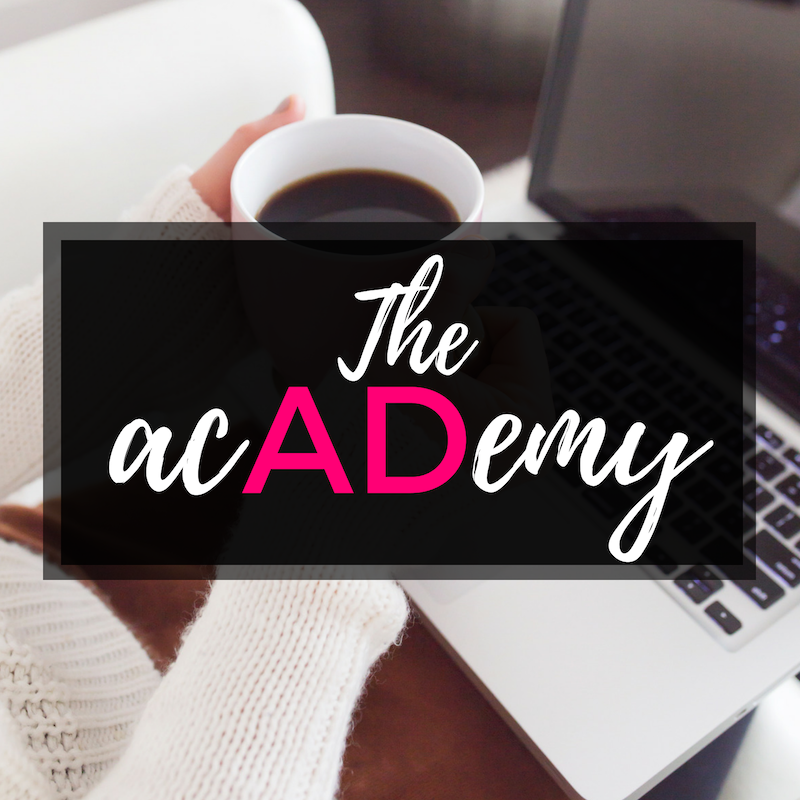 I help female coaches and course creators scale their dream businesses by teaching them how to leverage the power of Facebook advertising and breakthrough their ruts to achieve more than they could possibly imagine. You have something amazing to offer your customers and a huge impact to make. But right now, you’re feeling a little stuck. I totally get it. When I first left corporate life to make it on my own terms, I struggled… hard. 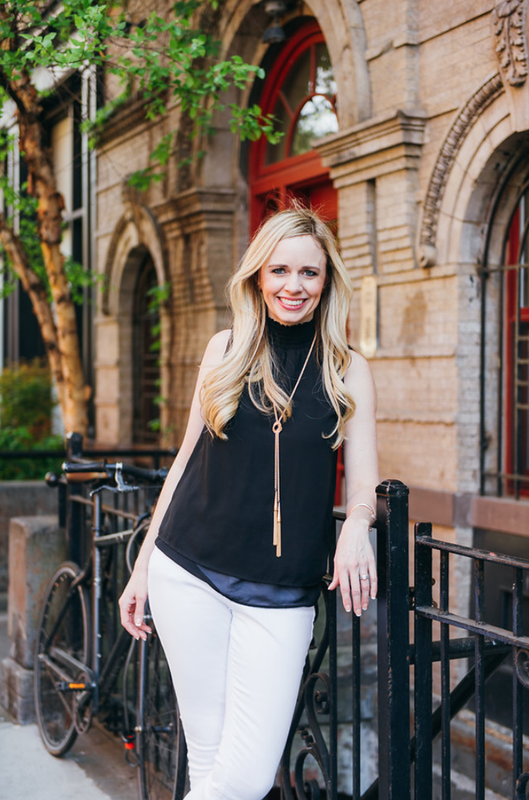 I know what it’s like to feel like you’re chasing a pipe dream while also juggling reality (helllooo to the mega Mom-guilt I felt as I tried to balance growing my business and spending time with my family!). But over the last 10 years, I’ve launched and scaled three businesses to multiple 6-figures. Now, it’s my mission to hand over my playbook so YOU can see the same success in your business. My goal is to help as many course creators and coaches as possible leverage the power of Facebook Advertising and online marketing so they can launch and scale their businesses the right way. Are you in? but you don't have to do this by yourself! "I came to Rachel because I was STRUGGLING with Facebook Ads. I could not master my targeting and knew as soon as we would hop on the phone, Rachel would know exactly what to do. 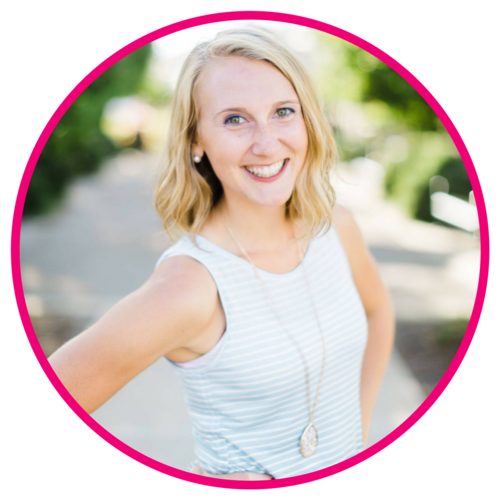 But here's the best part: Rachel didn't just give my tips on fixing my targeting, she FULL ON fixed my marketing strategy and gave me a full action plan to grow my business (in 45 minutes!) Rachel is not only a tech genius, but a authentic, intuitive, sincere business coach. These two superpowers make her a FORCE to be reckoned with. YOU NEED RACHEL IN YOUR BUSINESS!" Ready for a podcast that gives real, actionable advice about creating an impact with your business? The Business with Impact podcast brings you renowned female entrepreneurs who are dishing real talk about overcoming the obstacles business owners face when building their brands online. Come learn how to create lasting impact, influence, and income!